Comedically absurd but also introspective, The Ugly challenges dogmatic clinging to the letter of the law. Alexander Boldizar’s The Ugly is a globe-trotting tour de force that examines the complex relationship between words and actions. When the hidden Siberian village of Verkhoyansk comes under the threat of an American tourist invasion, Muzhduk the Ugli the Fourth must embark, armed with a perfect LSAT score, on a journey to Harvard Law School. In Cambridge, Muzhduk enters into arenas of words and law, where battles are not waged by throwing boulders, and where romantic relationships are far more complex than they are in Siberia. Navigating the murky waters of logic, bureaucratic red tape, and the occult, Muzhduk eventually travels to Saharan Africa, chasing Peggy Roundtree, the other student with the perfect LSAT whose place he took. Muzhduk finds that he must balance his physical strength with the power of words in order to become the village chief he was always meant to be. 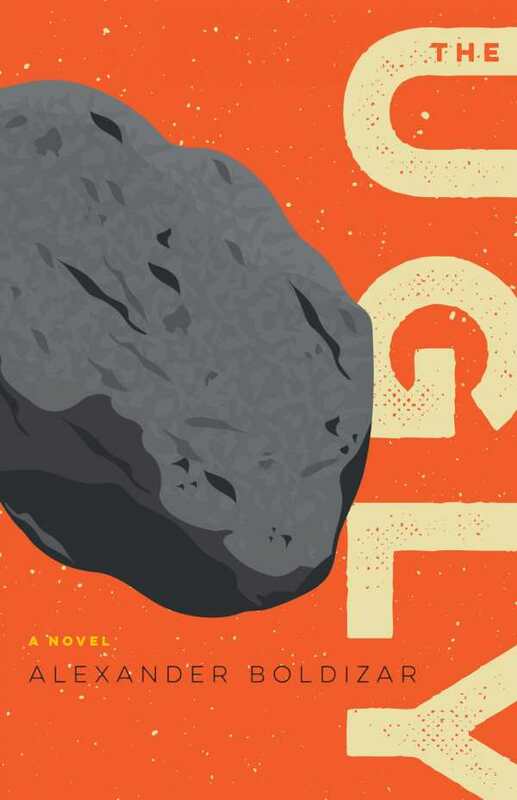 Riddled with comedic absurdity, the novel blends touches of realism with introspective and poetic prose that toes the line between solidity and obscurity. Muzhduk’s experiences at Harvard, conveyed in the third person, are interwoven with his African journey, told in the first person. This eases orientation between sections, as jumps in space and time occur throughout chapters. All three settings—Siberia, Africa, and Cambridge—are depicted as harsh, albeit in differing ways. In closing chapters, time and space seem to collapse until there are no more lines of demarcation, except for the anchoring voice of Muzhduk. The cast is well drawn. Professor Sclera is a haughty verbal opponent; the mysterious Professor Oedda entangles Muzhduk in her bed and her occult leanings. Peggy, more concerned with the acting to correct injustice than merely discussing it, serves as a lovely foil to Oedda’s mystic and contemplative approach.